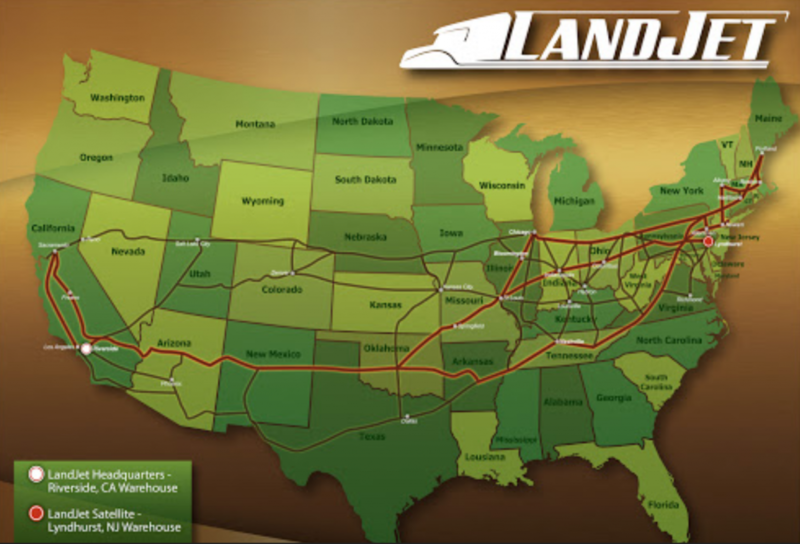 LANDJET Motor Carriers has been in the line haul trucking business for more than 20 years. We’ve built a solid reputation as one of the elite cross country refrigerated trucking companies. Our specialty is moving products between the Northeast and the Southwest. 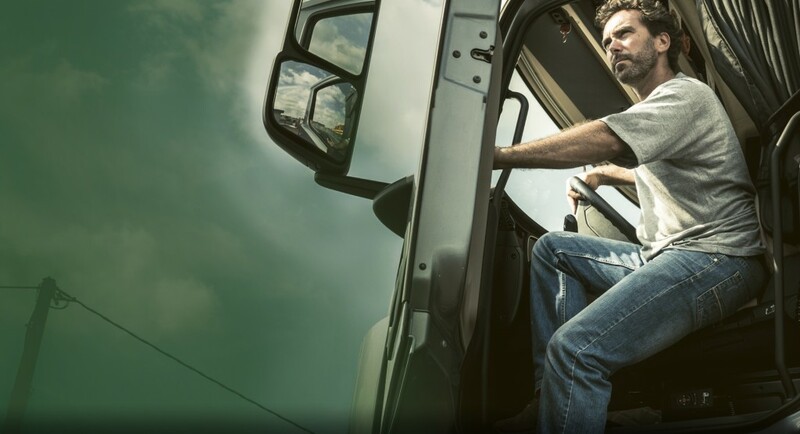 We have a dedicated fleet of experienced drivers that ensure deliveries are on time or ahead of schedule. We take pride in finding creative solutions to address the unique shipping needs of our customers. 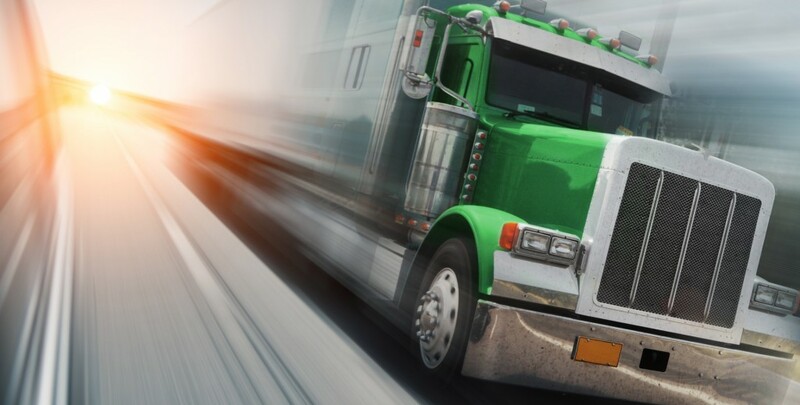 We have an assortment of options available for our customers including: dry and cold storage facilities, refrigerated trucks, broker services and the ability to handle both LTL and TL loads cross country for our customers. We treat our customers and their products with respect. Whether we’re moving high end gourmet meats and cheeses, fresh produce or bulk frozen foods for our customers, they know their products will arrive undamaged and on time.